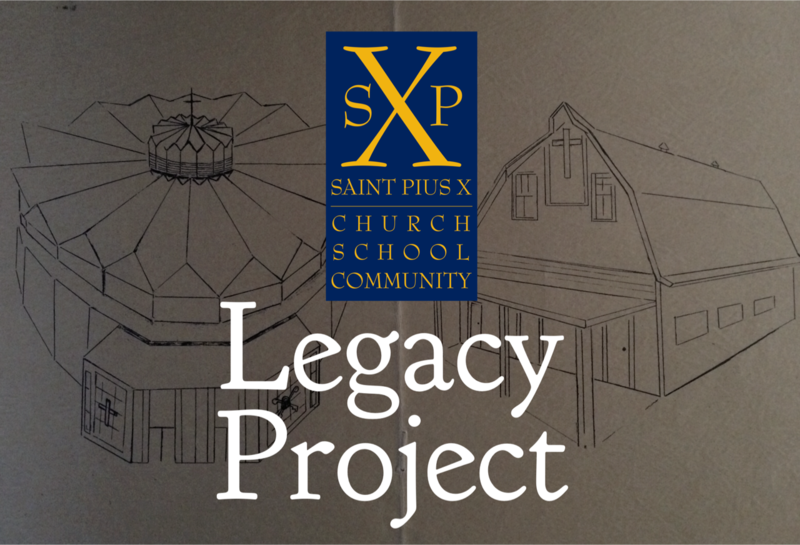 The St. Pius X Legacy Project seeks to document the history of our parish through the voices of those who built and sustain it. We ask for your help in connecting the dots of the past, putting names with faces in archive photographs, and encouraging other parishioners to get involved in the project. A few copies of The Legacy Book are still available in the parish office for $15. August 1957: First class (grades 1-6?) attends St. Pius X School. Sister Catherine Henry of the Sisters of Divine Providence of San Antonio was principal. May 28, 1963: Bishop Victor Reed says Mass for groundbreaking of St. Pius X Church (estimated cost of $220,000).